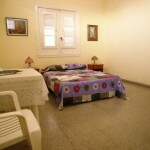 Casa Rolando offer 1 bedroom in his appartment and two (totally private) at his father´s in the same floor. 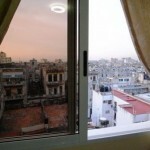 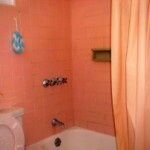 The 504 bedroom has private bathroom, AC windows with a nice view of Havana and other facilities. 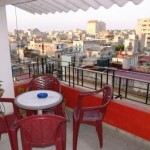 The 505 has a shared badroom and a nice terrace. 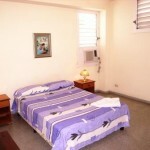 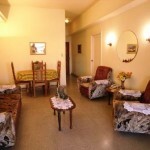 Location is just behind casa de la musica Habana and less than 5 minutes walking distance to old Havana.